328 Crescent Springs Drive Louisville, KY 40206 | Condominium for Sale | MLS #1368350 | Joe Hayden Real Estate Team - Your Real Estate Experts! Excellent location! 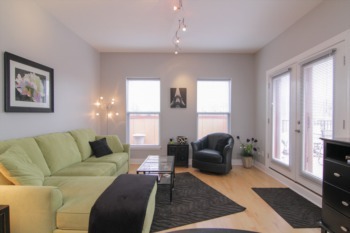 At 328 Crescent Springs you will fall in love with the condo life! Tucked away in the heart of Crescent Hill, the secluded, pocket neighborhood of Crescent Springs will transcend you into a lifestyle that you won't ever want to leave. 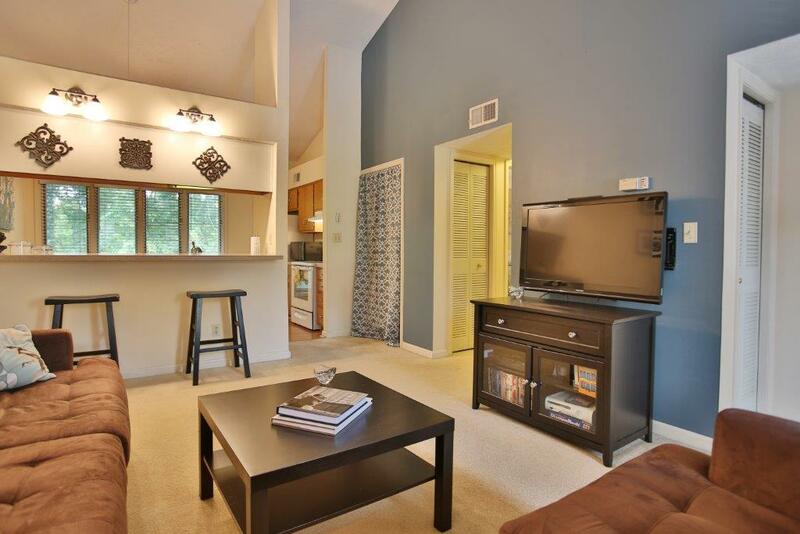 This second story condo has soaring ceilings and plenty of storage. This particular space has an additional Florida room at the entrance that is perfect for coffee in the morning when you're planning your day year 'round. 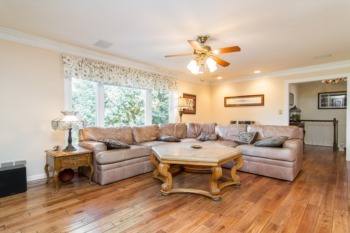 The large living room has a vaulted ceiling, coat closet and breakfast bar that is open to the adjacent kitchen. 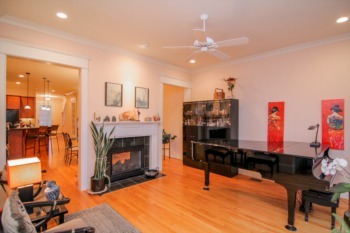 Both rooms have large windows for lots of natural light. 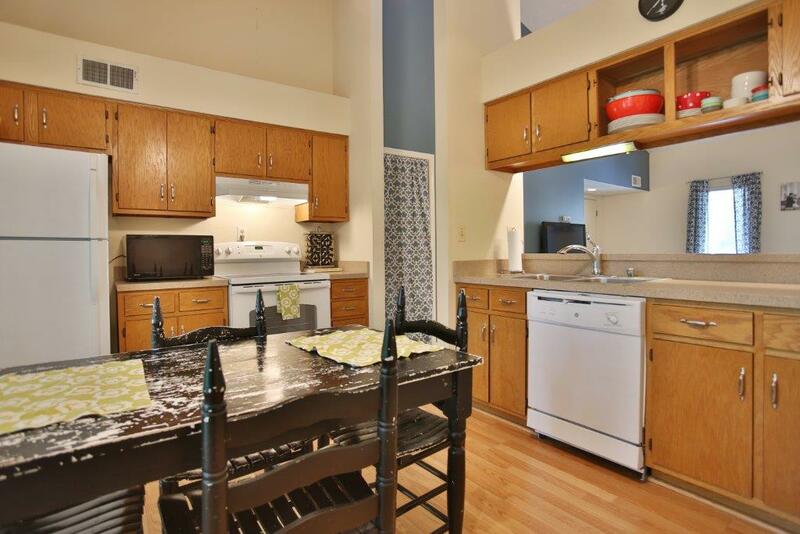 The kitchen space is large enough for a table and chair set and has nice architectural details. There are 3 more closet areas in the hallway that leads to a powder room, laundry closet and the Owner's Suite, which has its own separate en-suite bath. The bedroom has two windows with wooded nature views and His & Hers closets that provide even more storage. The building has a new roof and this unit also has a large outside storage room next to the front door for added convenience! 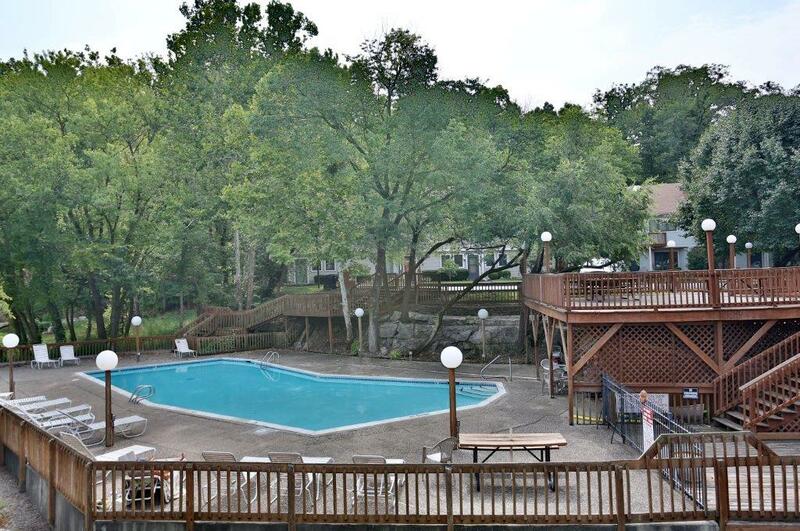 As if that weren't enough, be sure to visit the swimming pool area and the rock quarry overlook. Tennis & volleyball courts will help you keep fit while you enjoy your new surroundings. 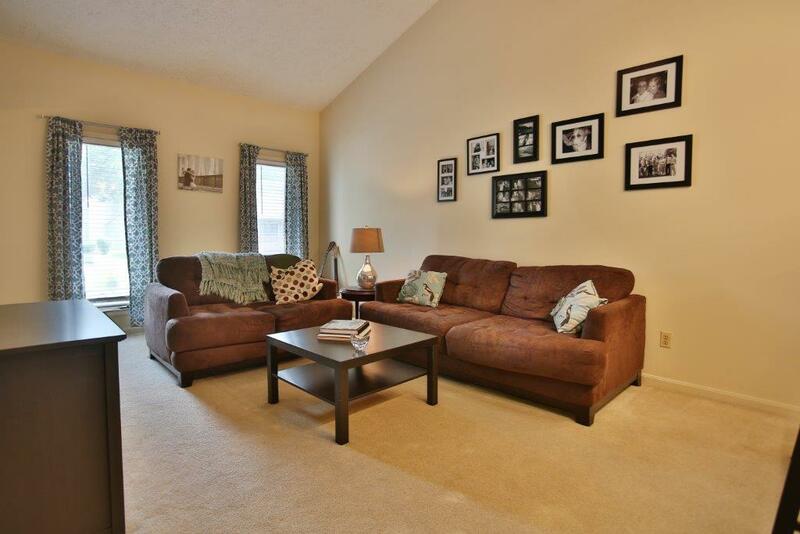 Come see for yourself why this condo at 328 Crescent Springs should be your new home!